Japan is a foodie`s paradise. Different traditions related to food and various restaurants exist in Japan. Japanese people are famous for their never-ageing skin and good health. It is because of the kind of diet they are on. However, many first time travelers take some time to adjust to the food in Japan. Some people might find the food totally new to them and need time to get to know the food choices and accustom slowly. You do not have to be a total stranger to freak out about food. You could be a guy or girl hitting gyms and really particular about what you want to eat. You might want to change your usual places to eat and start exploring more options with the kind of calories you want. Not many people know what they want to eat. Some people eat anything. Some people are allergic to some kinds of foods. Some might be looking for lean protein for gym training. Some may be looking for a veggie diet. Every nook and corner of Japan has a restaurant to fill your stomach but not every place is where picky eaters can go to. Most of the convenient stores in Japan have a lot of good and healthy food options with calorie mentioning on them. It is a very good thing when you want to know beforehand what exactly you are eating. When it comes to restaurants, there are some restaurants with buffet; you can pick what you want in the buffet. But usually during the lunch and dinner times, the food is fixed and there wont be wide variety of options. If you are walking into a ramen shop, ramen is what you get. If you get into a beef bowl chain, beef is what you get. In this case, it is better to visit the following 5 restaurants where there are plenty of fast food choices on the menu for you to select without having to worry about limited options. Ootoya is a Japanese quality fast food chain restaurant. 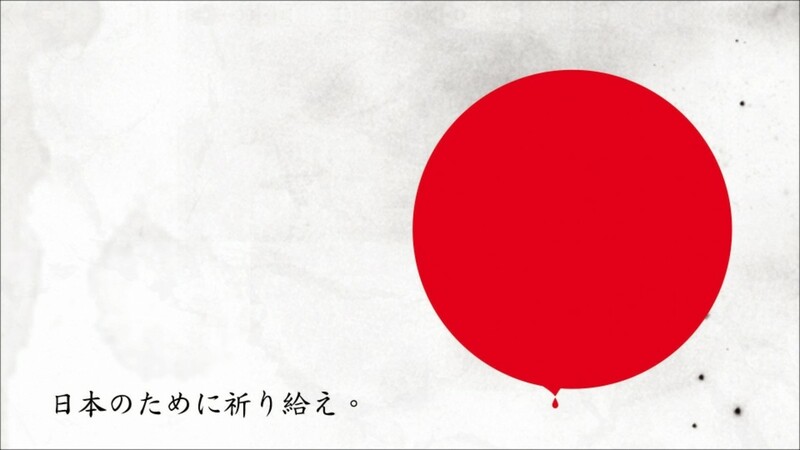 Ootoya is present not only in Japan but also abroad, especially in the United States. 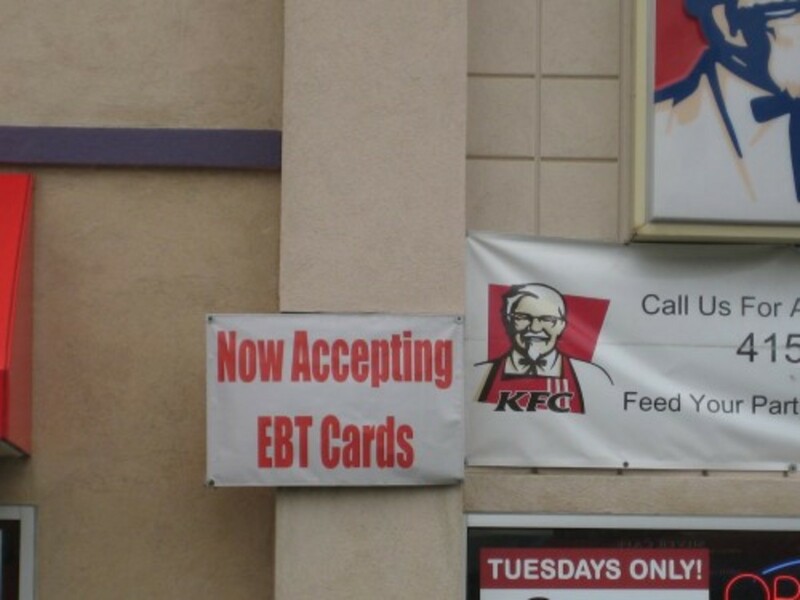 Take my word, this restaurant is not like any other chain restaurants. The food here is exceptionally good. You can even see their menu online before you visit. Small details about the dish including items used to prepare and total calories etc are mentioned. 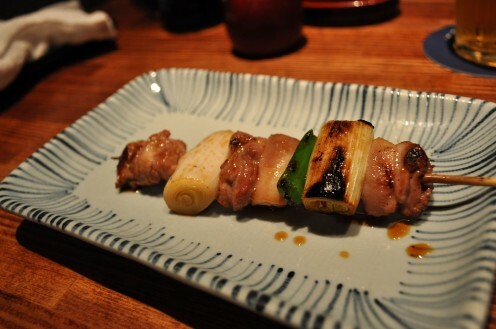 Yakitori is a special place for chicken lovers. They serve beer along with chicken and a lot of people go there for socializing. Many people see them as bars and actually be best places for gym people. You can get lean protein and you can have rich veggies also. There are a lot of varieties of leeks and veggies available here. You can fill up on these without having to worry about putting on some extra weight. Denny`s is an American casual family chain restaurant and a coffee shop. 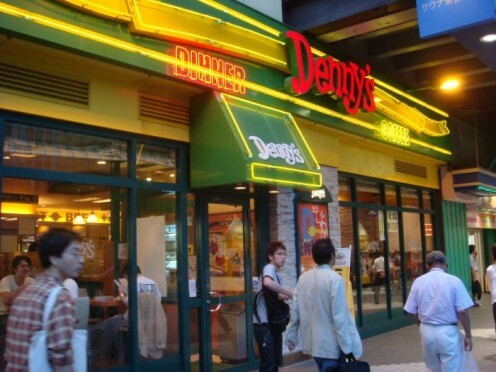 If you are looking for western food especially American in Japan, Denny`s is the best option. It operates more than thousand restaurants across the world. They serve breakfast, lunch, coffee, pan cakes and dinner. The best thing about Denny`s is that they do not close on holidays or nights. And moreover, one can see the calorie count of each and every dish online. They offer big salads and brown rice for you to have a nice and satisfying meal. Nabezo is yet an another Japanese chain restaurant with healthy food choices. Fresh food with no additives can be found here. You can choose freely from 5 types of nabe soups including shabu- shabu , sukiyaki, shio-tonkatsu, kimchi and soy milk with collagen. The meat served here is special US beef and Kaburagi pork from Chiba. They do not put artificial coloring or preservatives in their food and is very fresh and healthy brought directly from garden plot farms. 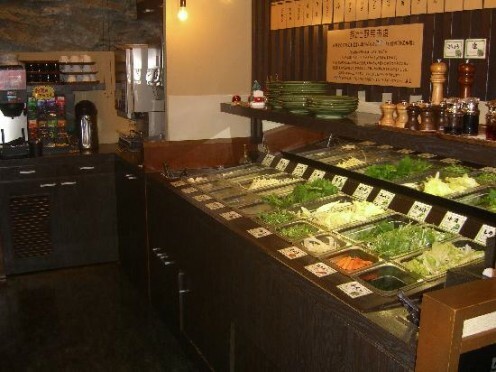 There is also a buffet space called 'Yasai Ichiba' where you can have as many servings as you want. They have branches all across main cities of Japan including Tokyo, Kanagawa, Chiba and Saitama. 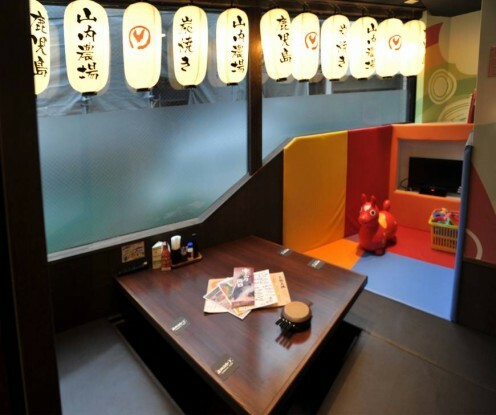 Monteroza is a Japanese style pub-restaurant or Izakaya with more healthier options. Usually for calorie minded, an Izakaya is a healthier option. Monteroza has branches all over Japan and the best thing is that they are suitable for people of all ages. They have space in the restaurant for your kids to play while you eat. They are very baby-friendly. Also, for the adults, the food being served here is exceptionally good. 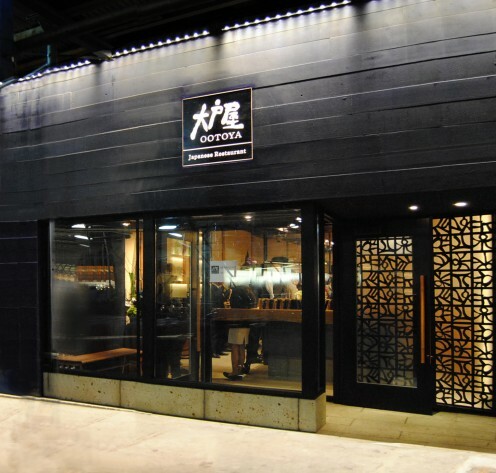 Monteroza operates over 2000 restaurants with different names such as Shirokiya, Yamauchi Nojo, Uotami and Sennen no Utage. If you want to drink on diet or gym schedule, they have a lot of options available on their menu. If you are losing weight, you do not need to quit alcohol, you just need to drink strategically when you visit an Izakaya. Monteroza serves you fresh cucumbers, beans and so on for you to have a couple of drinks with. These are the five Japanese healthy fast-food restaurants for the calorie minded people out there. The best way to eat out healthy is to have a clear thought of food choices and restaurants. Japan has a lot of options for each and every one. You do not need to worry about healthy food in Japan at all. The above five got you covered. Do not forget to stop by at these restaurants for your next meal!